Md. Rashedul Azim, Ph.D, ACS is Assistant Professor of Accounting Information System (AIS) at the Leading University, Sylhet, Bangladesh. He received a B.Com (Hons) and M.Com in Accounting and Management both from CU and NU of Bangladesh and a Ph.D in Implication of Financial Information in Financial Decisions in Some Selected Private Sector Firms of Bangladesh from CU. He was an ACS, member of ICSB. Dr. Azim has more than 10 years of work experience of which more than 2 years had been in the field of academic career, he worked for 8 years in the manufacturing firms in Bangladesh. His research interest on qualitative research in accounting and management control systems, accounting issues in the public and private sectors and non for profit organization, Governance, accountability and performance analysis in manufacturing industries and cultural aspects of management control systems of firms. Dr. Azim has contributed 12 articles to leading business journals and books in the world. Corporate Governance Practices in Bangladesh – A case study on Listed Companies, Publication by Business Review- Bangladesh, ISSN No. 2224-1884, Vol. 4, No. 01, June 2015. Progress of Gender Budgeting in National Economy - Published by The Chartered Secretary – A Corporate Secretary Journal, ISSN; 1998-1597,Volume: XVIII Issue: 1, Jan-Mar- 2016. Mega Challenges for Mega Budget with GDP Growth - Published by The Chartered Secretary – A Corporate Secretary Journal, ISSN ; 1998-1597, Volume: XVIII Issue: 3, April-June- 2016. Sustainable Environment – Prerequisite for Sustainable Investment A Study on Listed Manufacturing Enterprises of Bangladesh – Published by The International Journal Of Business & Management, ISSN – 2321-8916, Volume – 11, Issue – October, 2016. 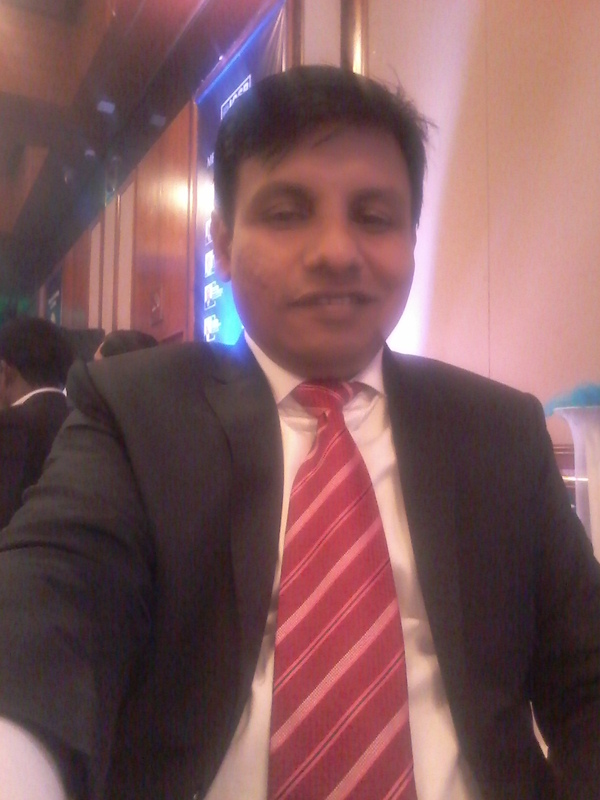 Corporate Governance in Bangladesh- The Issues and Challenges for Quoted Companies - Published by 3rd ICSB National Award 2015, For Corporate Governace Excellence, Saturday, December 24, 2016, Pan Pacific Sonargaon Hotel, 107 Kazi Nazrul Islam Avenue, Dhaka-1215, Bangladesh. Awareness and Prevention's of Cyber Crimes in Bangladesh - Published by The Chartered Secretary – A Corporate Secretary Journal, ISSN; 1998-1597, Volume: XVIII Issue: 3 & 4, July –December, 2016. National Budget - 2017-2018 - An Implementation Strategy Reformed Plan of Revenue Collection and Efficiency of Expense - Published by The Chartered Secretary – A Corporate Secretary Journal, ISSN; 1998-1597, Volume: XIX Issue: 2 , March - June, 2017. The Role of Chartered Secretaries in the Socio Economy of Bangladesh - Published by The Chartered Secretary – A Corporate Secretary Journal, ISSN; 1998-1597, Volume: XIX Issue: 3 , July - September, 2017. Performance of Independent Director In Corporate Governance in Bangladesh - Published by The Institute of Chartered Secretaries of Bangladesh – 4th ICSB National Award -2016 for Corporate Governance Excellence , Thursday,30 November,2017, BICC, Shar-e-Bangla Nagar, Dhaka. "Implication of Financial Information in Financial Decisions in Firms" Published by LAMBERT Academic Publishing, BNS No. 978-3-659-71694-2, dated October 13, 2017, German. “Investment in Human Capital” –A study on some selected Manufacturing Enterprises in Bangladesh, participated in the 4th Asia Pacific Business Research Conference held at Singapore during September 30. & October 01, 2013 organized by World Business Institute, Australia. "Training Workshop on Bloom’s Taxonomy of Learning, Effective, Questioning and Improvement Plan" - Date 09, December, 2016, Organized by Institutional Quality Assurance Cell ( IQAC), Leading University, Sylhet, Bangladesh.